Communist unification has created a behemoth that threatens and reassures. 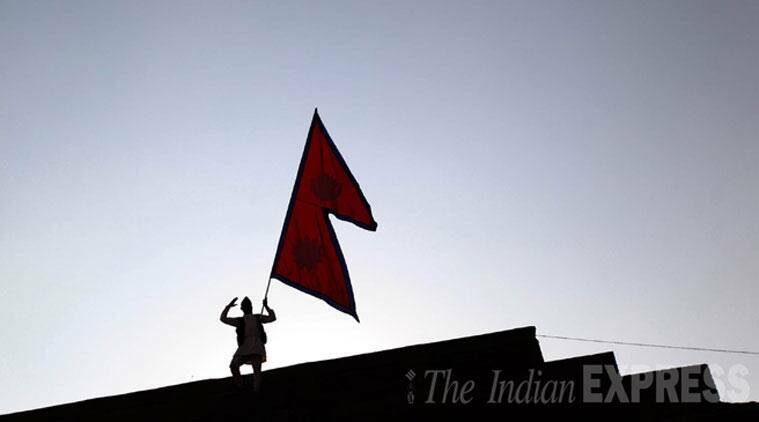 In the 68 years since the birth of the first communist party, the communist movement in Nepal has seen many ups and downs. Ideological debates and numerous splits have characterised the movement, with some groups even working in close alliance with the monarchy until 2006, ostensibly in the tactical defence of nationalism and national sovereignty. However, throughout, they did not abandon the talk of the need for a single communist party.